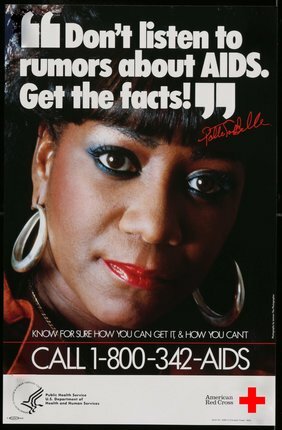 Patti LaBelle - Don't Listen to Rumors About AIDS. Get the Facts! 1990's public service announcement for AIDS/HIV education with famous singer Patti LaBelle.